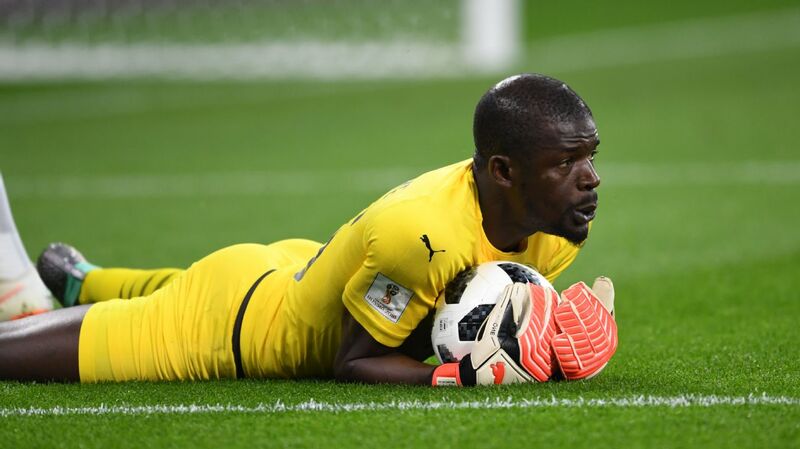 Senegal goalkeeper Khadim Ndiaye started all three matches at the 2018 World Cup. Senegal international goalkeeper Khadim Ndiaye has suffered a double leg break after colliding with his teammate during a Champions League clash for club side Horoya AC against Wydad Casablanca and will miss this summer's the African Nations Cup. Ndiaye, 34, who started all three of Senegal's matches at the 2018 World Cup, suffered the horrific injury during the second leg of the quarterfinal, where his side were beaten 5-0 to crash out of the competition following a 0-0 draw in the first leg. 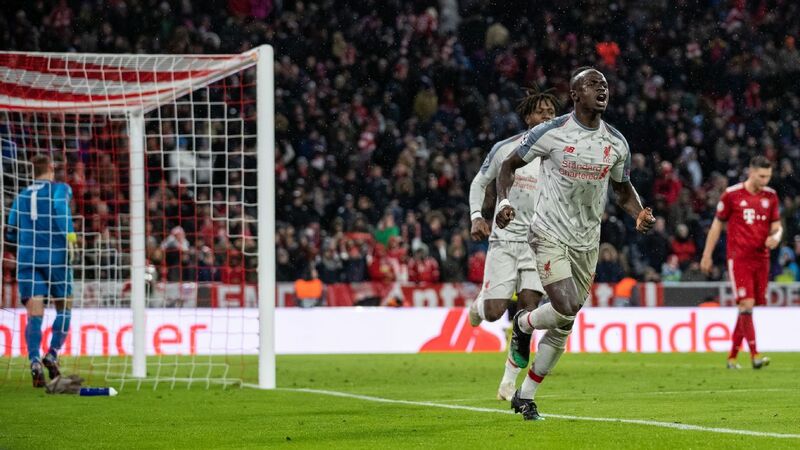 Sadio Mane became the seventh African player to score 50 Premier League goals when he hit his half century with two strikes in Liverpool's 4-1 victory over Cardiff City on Saturday. Mane had previously gone four matches without a goal in the top flight since scoring in the 2-1 victory at Leicester City on September 1. 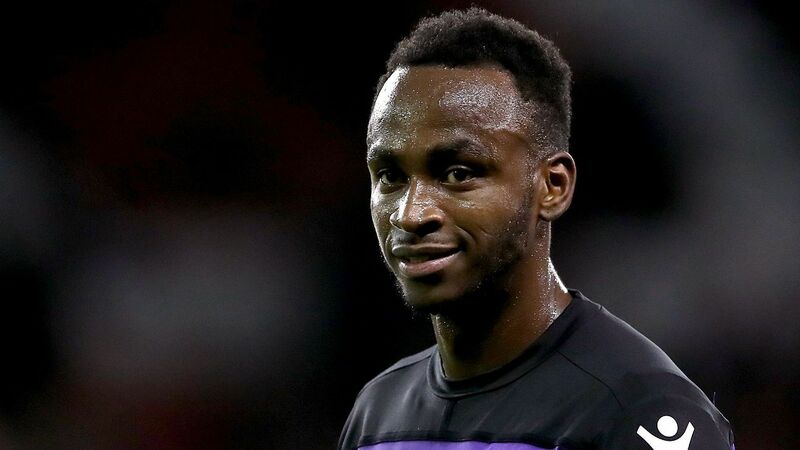 However, he ended his drought in some style on Saturday, scoring the Reds' second and fourth goals as they downed the Welsh side at Anfield.